Reel Fishing with Upstream TV show follows two passionate fishermen host Gerard Robinson and co-host Charles Bush and numerous guests from celebrities, kids and friends sharing their love for fishing. It features some fun, fishing competition featured by the host and co-host and guests and explores beautiful fishing locales in the U.S. Many episodes feature children from local communities and celebrities’ favorite charities. It showcases all aspects of fishing, reaching all ages and an appreciation for nature and the great outdoors.  Upstream Productions produces the Reel Fishing with Upstream TV show. The Reel Fishing with Upstream TV show airs weekly on the World Fishing Network.